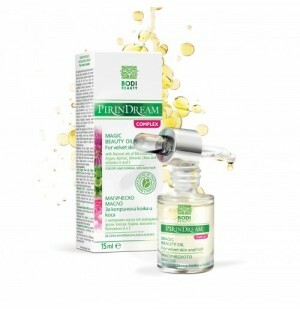 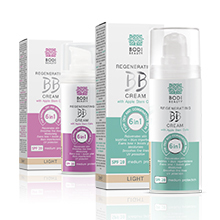 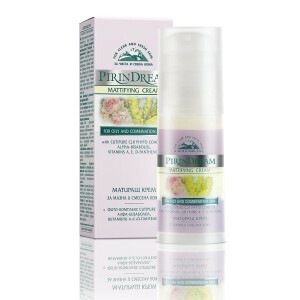 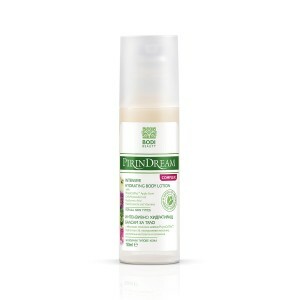 Bodi Beauty's cosmetic line Pirin Dream offers a variety of products designed for women over 30 years of age. 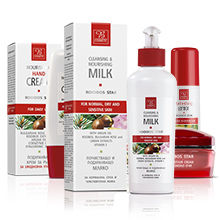 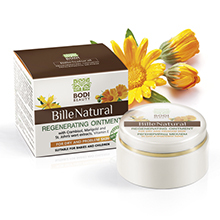 The range includes products with mountain tea extracts, Rosa Damascena extract, wild yams extracts, apple stem cells extracts, red clover extracts, and a number of rejuvenating ingredients with clinically tested origin. 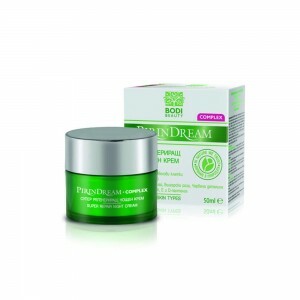 The effect on the skin is visible straight after use. 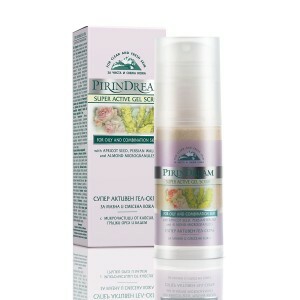 The skin is visibly younger, radiant and smooth. 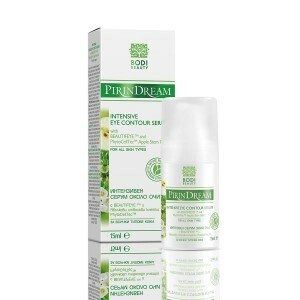 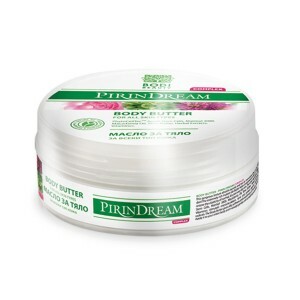 Bodi Beauty's cosmetic line Pirin Dream is divided into two sub-lines Pirin Dream and Pirin Dream complex, which both offer comprehensive care for face and body. 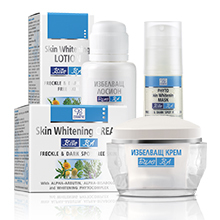 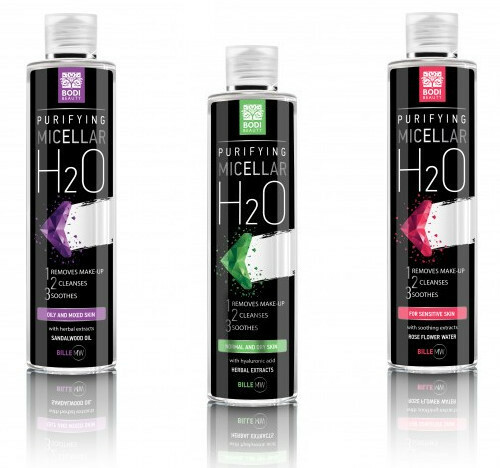 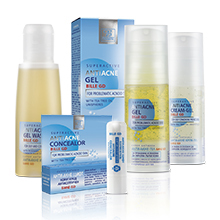 The products of the cosmetic line are suitable for dry, normal, sensitive and problematic skin.